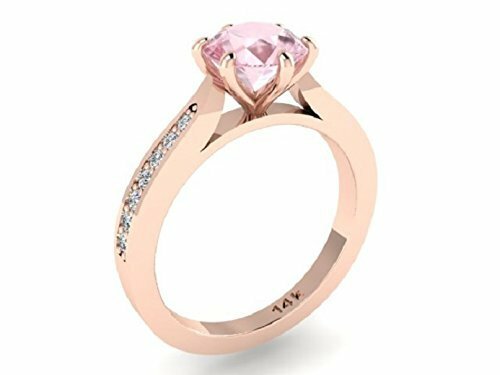 If you have any questions about this product by Engagement Rings by Irina Inc., contact us by completing and submitting the form below. If you are looking for a specif part number, please include it with your message. Aquamarine ring by Majade. Blue stone ring, March birthstone ring, Aquamarine engagement ring. Solid 14k aquamarine ring white gold. Minimalist gemstone engagement ring. Alternative non diamond ring.